Every gardener needs a companion. 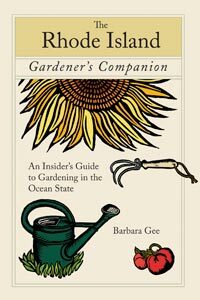 URI Master Gardener, Barbara Gee’s new book, The Rhode Island Gardener’s Companion: An Insider’s Guide to Gardening in the Ocean State, is the perfect companion for first-time and seasoned gardeners. It is more than a how-to-book. ...This is one garden book that readers will dog-ear, highlight, underline and fill with margin notes. 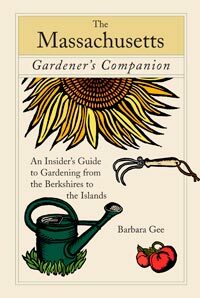 Barbara’s book is a true gardener’s companion. It begs to be read! I'm new to gardening ... and I just bought a house with a frighteningly large vegetable garden, so I was very happy to see your book on the shelf. I'm sure many others will be just as excited.